If you caught some of the action from the Blood & Thunder Roller Derby World Cup last weekend, you saw how physically tough the game play was. 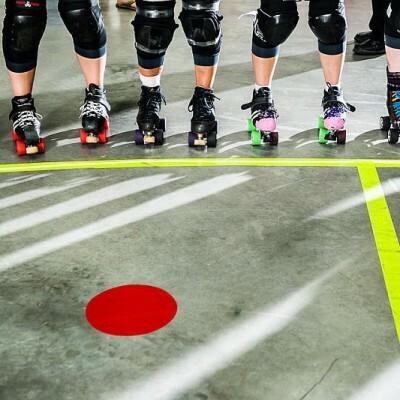 How does one of the top roller derby teams in the world prepare for a four-day, seven-game tournament? 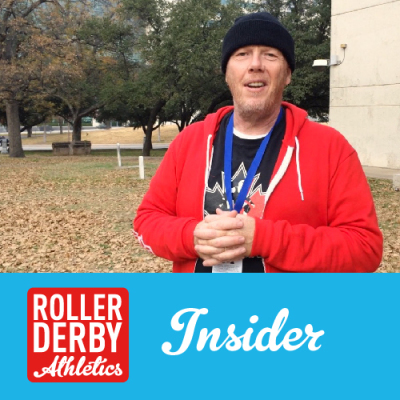 I caught up with Johnny Qwadd, Strength & Conditioning Coach for Team Canada Women’s Roller Derby, to find out. Check out our interview, where JQ – a former S&C coach for Canada’s alpine ski team – talks about designing a program to reduce both injuries and penalties. 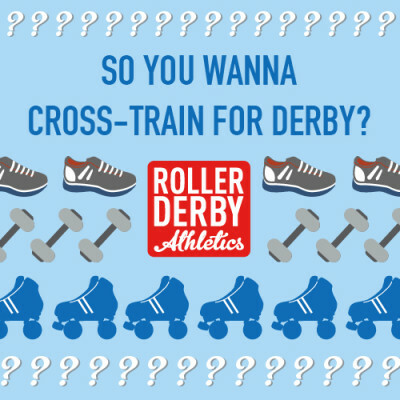 If you want to get started benchmarking your team, check out the RDA Standardized Roller Derby Fitness Test. Or, if you’d like more on proprioception training, follow along with the Stability Pre-Hab workout. 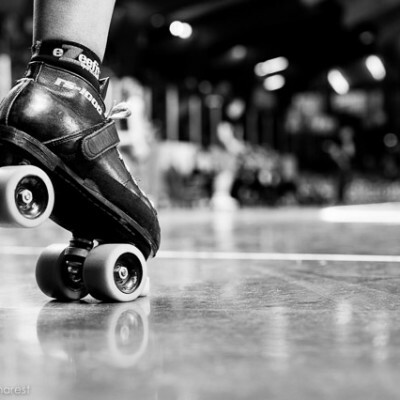 *Interested in getting more derby training tips from Roller Derby Athletics? Sign up here to receive these articles and workouts to your inbox!